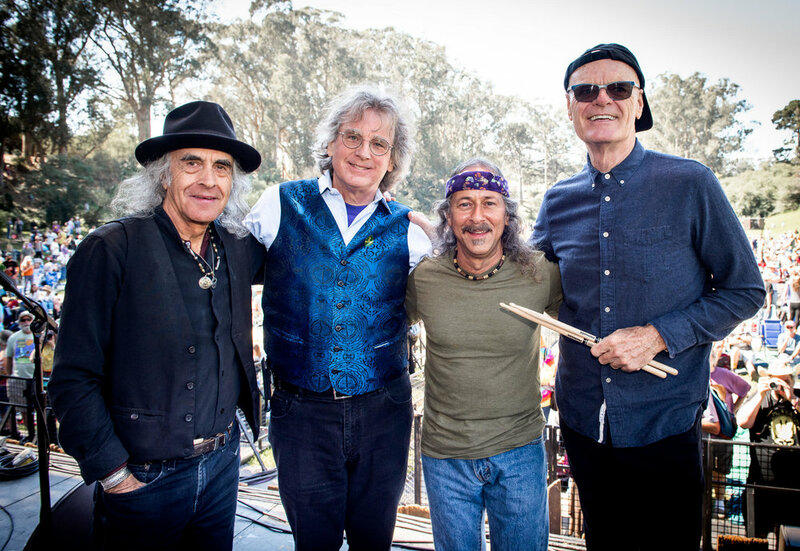 Moonalice is a band of seasoned musicians who feel that live music should be ra communal experience where the listener and musicians feed and derive inspiration from each other. Their songs try to speak to everyone, mixing a variety of genres with extended musical improvisations that evoke a sense of adventure and exploration. They invented Twittercast concerts, which are free broadcasts to fans over social networks. Their single, "It's 4:20 Somewhere" has been downloaded more than 5 million times. They broadcast every show live via satellite in HD, so that fans can enjoy them on their iPhone, iPad or Android without an app.